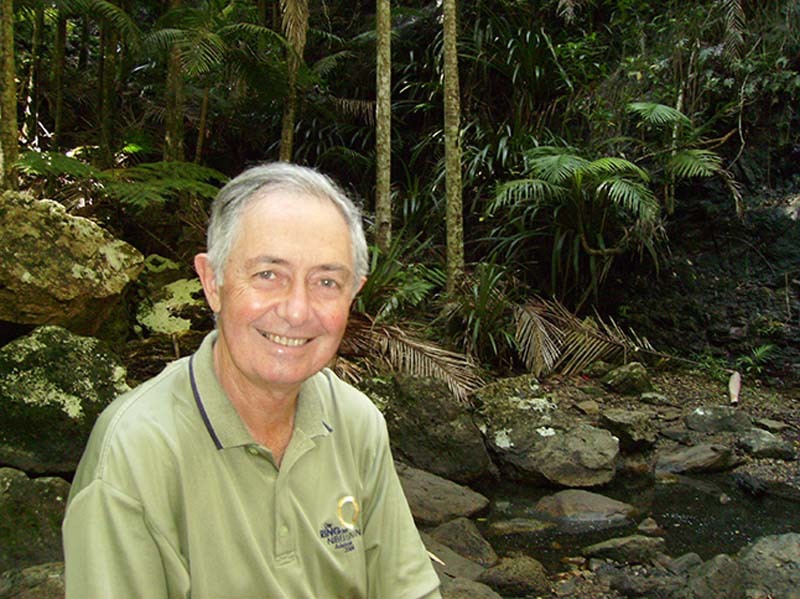 Professor Ian is an emeritus professor and prominent environmental scientist. For a decade, Australian governments have been dithering about energy policy responses to climate change. Professor Ian asserts that it is now feasible to propose a responsible approach that provides reliable energy, meets our responsibilities to slow climate change and is reasonably priced. It requires radical changes from present policies. Published in 1962, *The Silent Spring* documented the adverse environmental effects of the indiscriminate use of pesticides, and inspired an environmental movement that created the United States Environmental Protection Agency. Read the book or brush up and come along for some discussion, guided by Professor Ian Lowe. NASA simulations have determined that carbon levels above 350 ppm are incompatible with sustaining life on Earth. On April 8, 2016, the Keeling Curve exceeded 410 ppm for the first time in recorded history. The largest impact of this human-made phenomena is taking place in our oceans. Dr Brian Von Herzen, Tony Burke MP, Daniela Ceccerelli, Leeanne Enoch MP and Dr Karl Kruszelnicki are hosted by Professor Ian Lowe. Privacy Terms and ConditionsMediaWoodfordia EventsContact Us Copyright © 2018, Woodford Folk Festival.